 We had a fantastic month here at Five Star Realty in Punta Gorda, Florida. 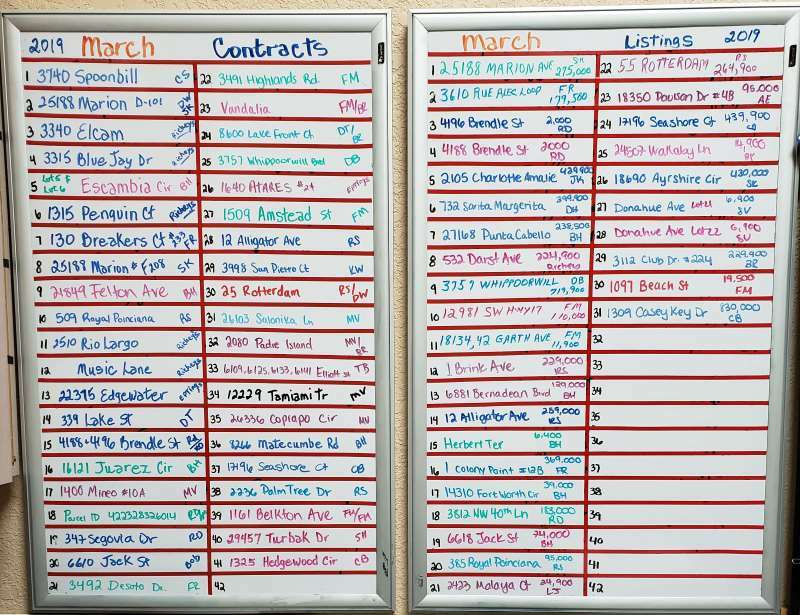 There were 31 new listings and 41 contracts for the month! Congratulations to all of our rock star agents and their wonderful support staff! Thank you all for your continued business. We look forward to another fantastic month.